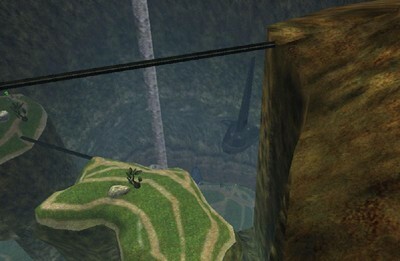 Description: A deep canyon with multiple upper walk ways, a high ceiling and a tunnel complex. 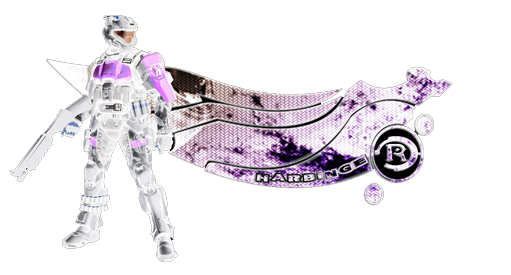 Thank you to all Players who attended Event Horizon Session #15. Abyss Final is not just fun to Play, but is a good very well made Map. However Game Play is better only with more Players rather than less, with CTF being the only viable Game Type worth playing. Fortunately there was 12+ Players for the Majority of the Session. Personally I really enjoy Playing Abyss Final, and definitely would play this Map again given enough Players. Previously it was Hosted in the Realworld Server Map Cycle, but owing to its Minimum Player requirement, (and large size) Abyss Final was removed a long time ago. Playing it brought back a lot of nice memories.